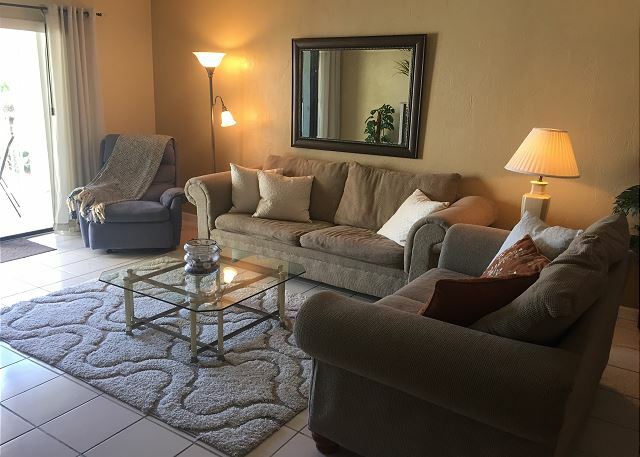 -Nicely furnished LIVING ROOM AREA w/ pullout sofa, love seat, TV and recliner chair. 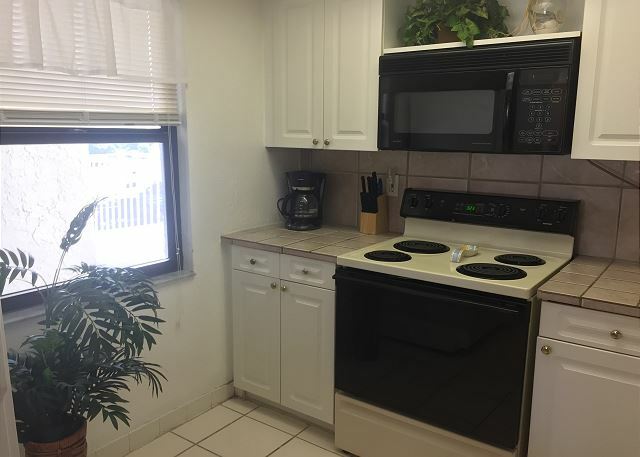 -Generously equipped KITCHEN and DINING AREA. -BACK PATIO w/ great views of the landscaped courtyard, pool/gazebo area and Atlantic Ocean. The quiet 1,000 sq. ft. (approx.) 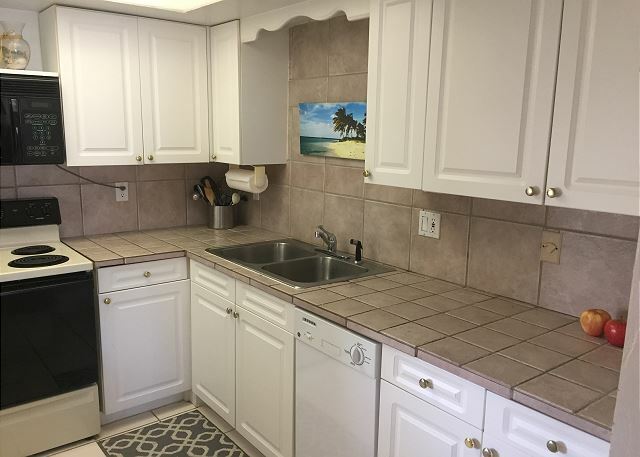 unit is fully furnished and equipped w/ central air and heat, color TVs, refrigerator w/ ice maker, self-cleaning oven, dishwasher, disposal, cooking utensils, small appliances, dishware and ample linens. The unit is capable of comfortably accommodating four (4) adults, with a maximum of six (6) persons, including children, allowed. Please provide your own beach gear, towels, chairs, etc. Sorry, NO PETS. 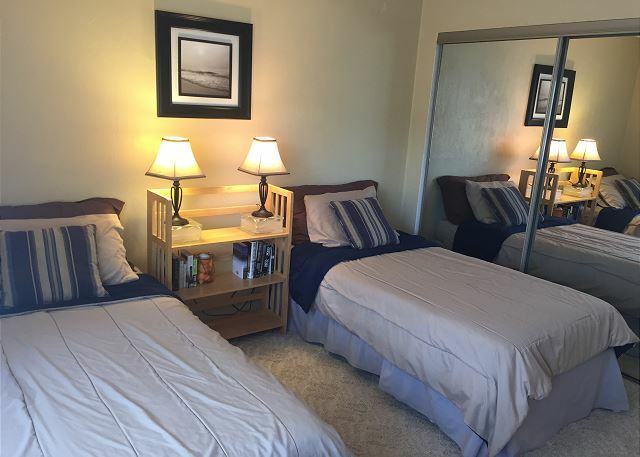 -Large OCEANFRONT POOL (heated in winter) w/ expansive DECK. -KIDDIE POOL for younger children. -POOLSIDE CLUBHOUSE w/ kitchen area. 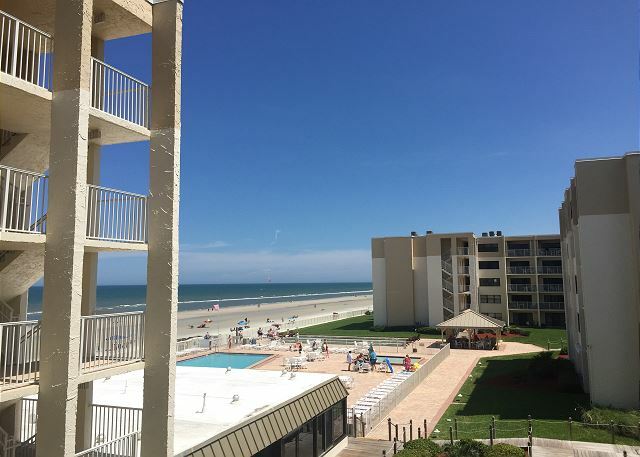 -FAMILY-FRIENDLY BEACH w/ lifeguard tower. 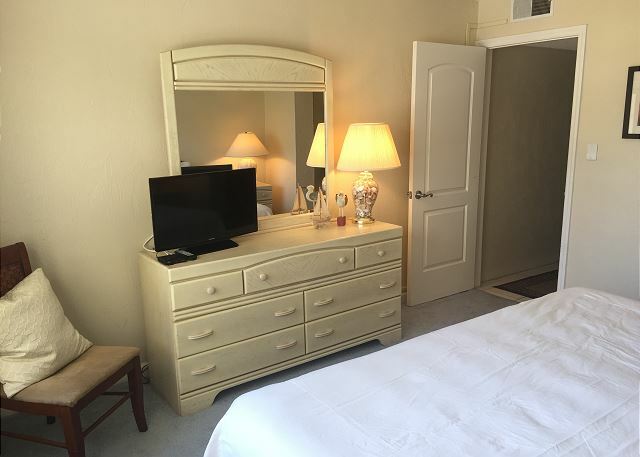 Excellent weekend getaway condo... perfect location, price and accommodations!!! The grounds, common areas and the pool were immaculate. 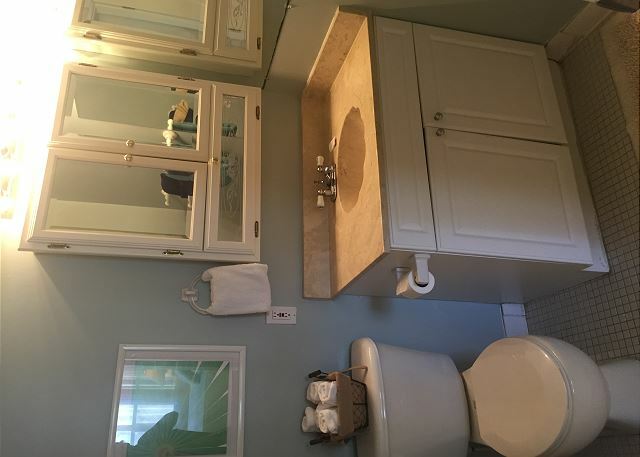 The condo itself needed some overall updating, closet door maintenance and furniture replacement. Making sure you have transportation is recommended for this location. 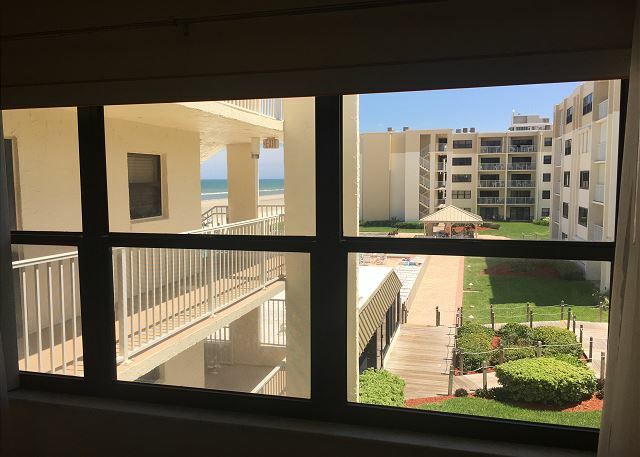 We have been going to New Smyrna Beach, and staying at Castle Reef for well over 15 years, as the family has grown we love spending time with them here. The place is extremely well kept up, and the staff is very friendly. The no drive beach is great for small children. The pool is always warm, and inviting. There is a grocery store, and restaurants directly across the street from the Condo's (walking distance) which is extremely convenient. The unit we rented was updated, and well kept. One of our favorite restaurants in NSB is called Outrigger's, it is off of the south causeway, and you can dine with a view of the river. I would highly recommend Castle Reef for Couples, and or families. Great vacation spot and overall experience! We greatly enjoyed our holiday weekend at the beach. 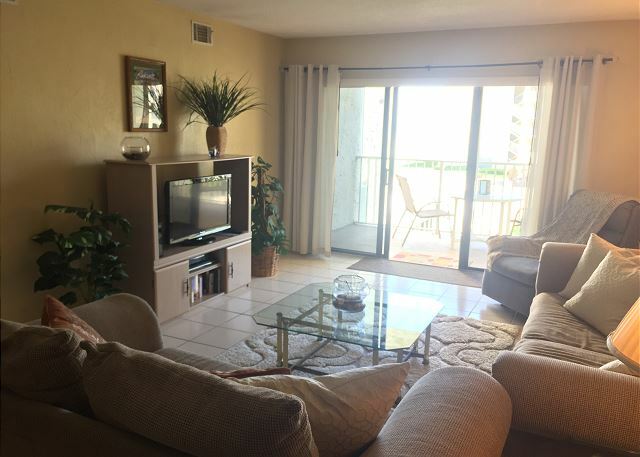 The condo was nice, though the furniture and condo were a bit dated, everything functioned well and provided a great space for our young family to spend quality time for the weekend. 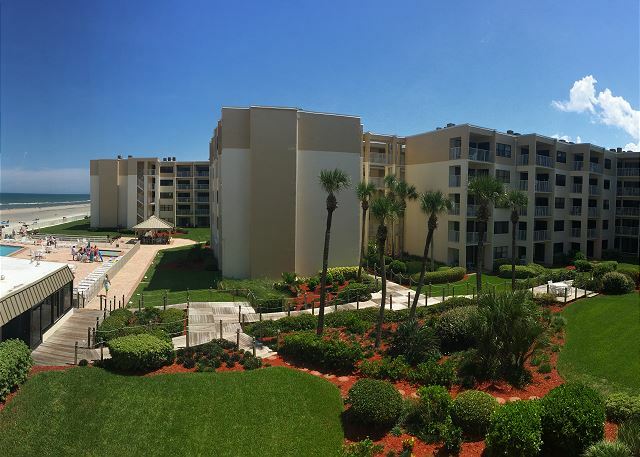 The property was located close to the beach, pool, grocery store, and delicious restaurants. The owners were fantastic and gracious during our interactions. The property management company was thorough even if they were a bit brief in their interactions. 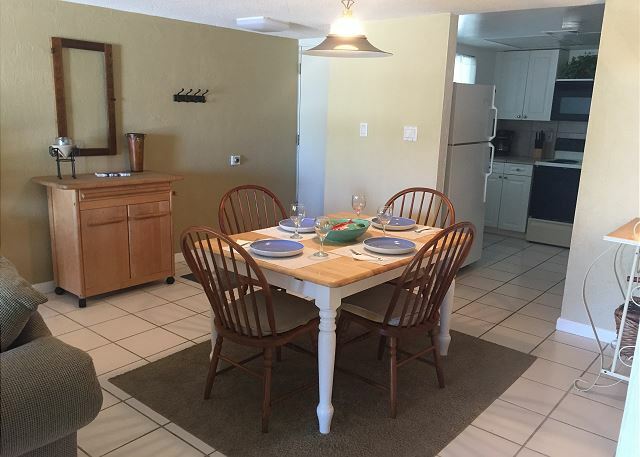 We would recommend this condo to anyone looking for a great weekend or place to spend at the beach! had a nice time in condo. Condo needs new living room furniture as the sofa bed(couch) is very uncomfortable. Also pets have been in the unit as a dog order was found in the guest bedroom and a dog bowl mat found in kitchen. Condo was just as it was described which pleased us. The view was awesome and the property was beautiful. As we were getting ready for a wedding we discovered that there was an ironing board but no iron. The towels were not in the best of shape, I think its time to replace. 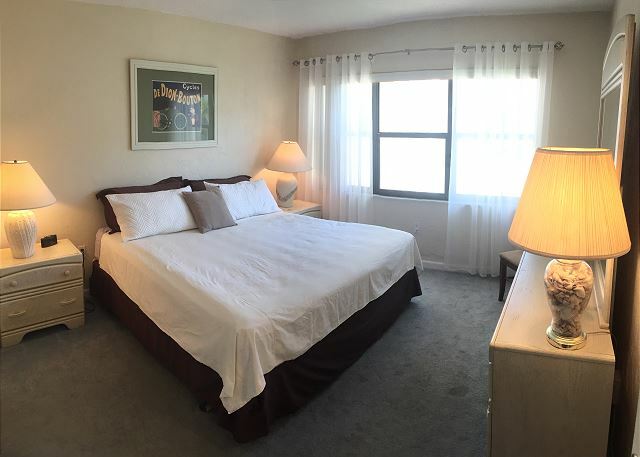 We have stayed in many condos through this website before and would definitely stay there again. We have stayed here a few times now and it's always been a lovely place to spend the winter. The grounds are very well kept, the pool is warm and clean. The office staff are so helpful and friendly.